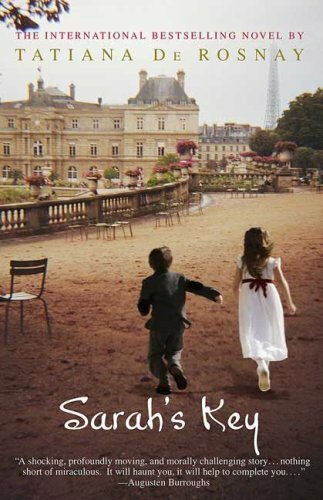 Great book jumping between WWII in France and present day. About a hidden part of the war when the French authorities rounded up French Jewish citizens to send to the death camps. This girl makes a promise to her brother that she will come back for him. And that is a promise she will keep no matter what. My mum recommended I read this as we're taking a trip to Edinburgh where it's set. A lovely little story about a bond between a dog and his owner. The Scottish vernacular was a little hard to follow sometimes but that was where the Kindle dictionary (sometimes) came in handy. Recommended by Nicola. 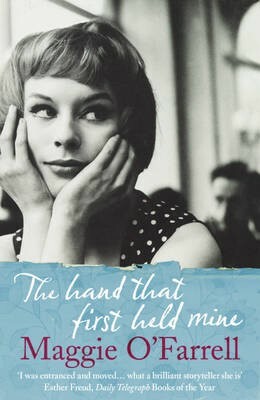 A sad story about love, mistresses and losing someone. 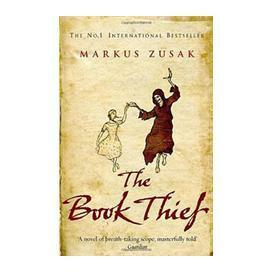 An amazingly sad story about a German couple who take in 'The Book Thief' - a young girl whose family are taken to a concentration camp for being communist. Her new mother and father are good to her, but have their own worries as they are outcast in their community for failing to join the Nazi party. To add to matters they also end up harbouring a fugitive Jew in their basement. An incredible story. 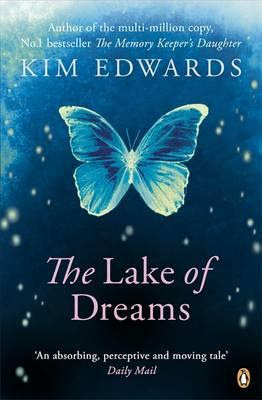 My mum got me to read this, the main character is a woman living in Japan who comes back home to find everything is changing. She ends up on a mission to find out what happened to an early protester for womens' rights. Delving into the past and questioning her future.